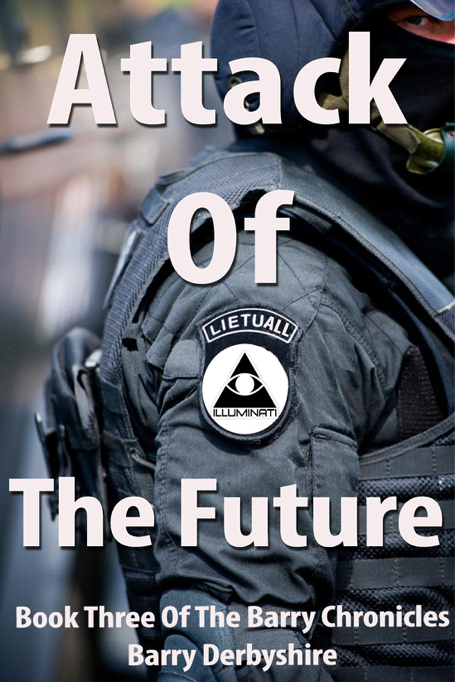 Attack of The Future Book Released! I know you may hard to believe that I can write when I’m in near constant danger, but Chris has been helping and Siri voice recognition is frankly amazing. one of you emailed me asking me why I never capitalize the ‘I’ in illuminati. I will reveal all later but suffice to say you should NEVER capitalize the 'I' in the ‘illuminati’. Must go now, danger is everywhere. Despite countless warnings you don't seem to have realised the gravity of your situation. 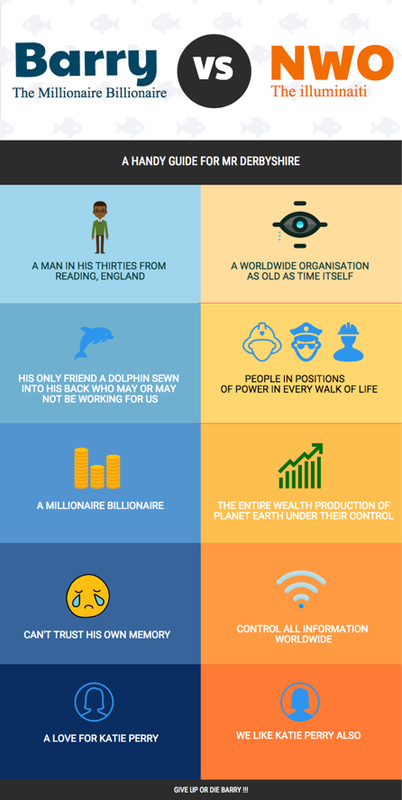 But the illuminati is a kind organisation so we'd thought we'd present your hopeless current predicament in an easy to understand infographic. Have a look, study it and get back to us. You know you can't win so the sooner you give up (any WH Smiths will be able to process your surrender) the better for you, us and all of humanity. 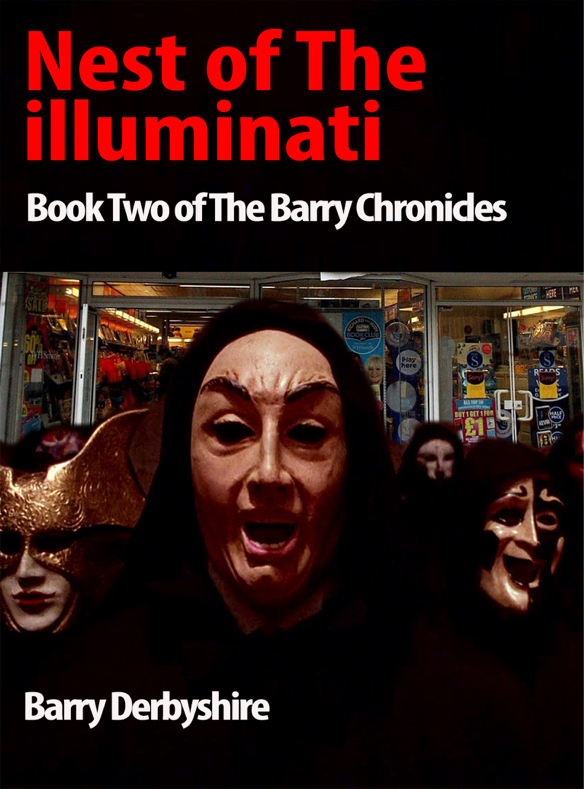 PART TWO OF THE BARRY CHRONICLES RELEASED!! Further Instalment in the Most Important Book Series Ever Written. Events have been crazier than usual this week. Chris, my talking dolphin companion from Atlantis and I are being relentlessly pursued by the forces of the iLLUMINATI and have been close to death on many, many occasions. Hurry, download, read it TELL ALL YOUR FRIENDS. The secret powers that run the world MUST be exposed!! Don’t let them run this PLANET for their own evil ends. RESIST!! 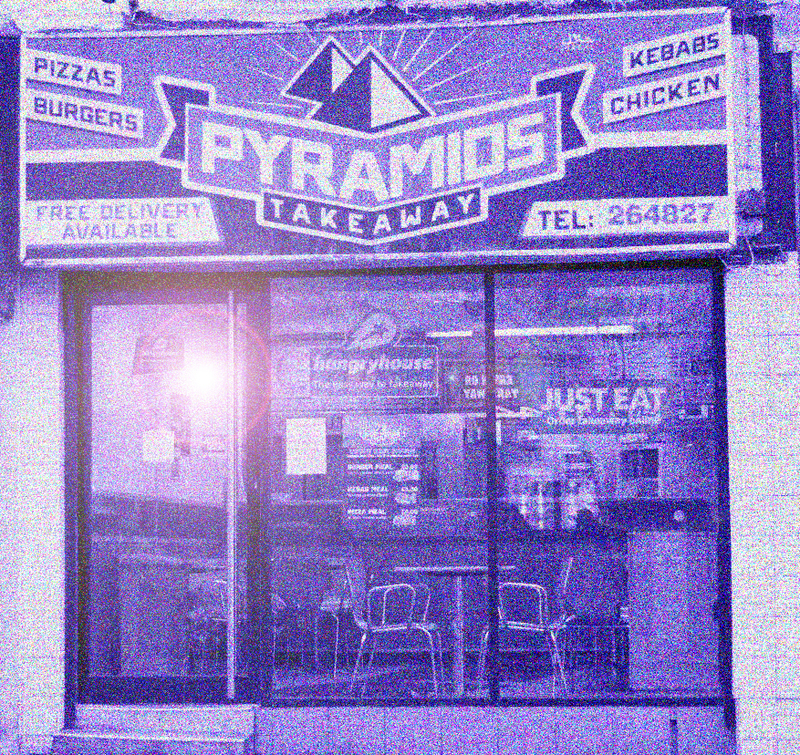 I have found the lost pyramids of Egypt (or perhaps even Atlantis?) 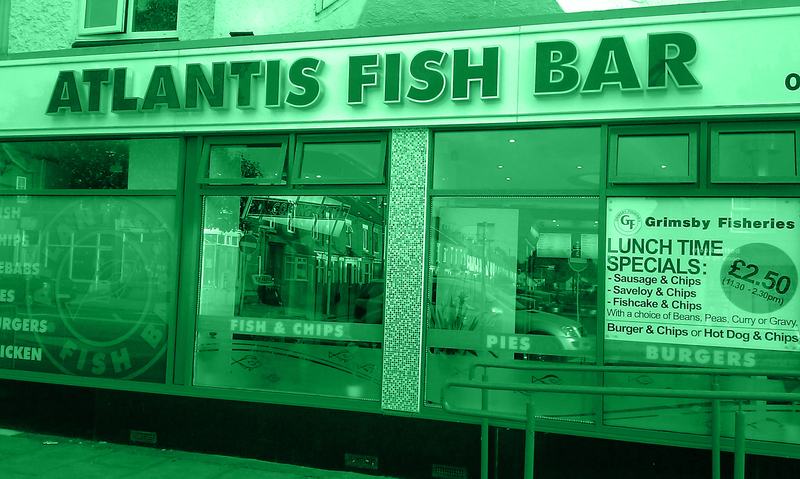 disguised as a small takeaway shop in the city of Blackburn in the wilds of Northern England. I apologise for the quality of the picture. I took it with my psychic mind camera (I invented it myself). Blackburn is quite far away from me so the image is a bit fuzzy unlike yesterdays of the lost continent of Atlantis, which is far closer to my home. There could be untold treasure of gold and jewels inside so all i ask is the return train fare from Leicester to Blackburn and i’ll cut you in for a 40% share. Of course, all media rights belong to me. What say you Barry? History is within our grasp.